Rebecca studied a dual honours Law & Criminology degree, and then went on to complete her Legal Practice Course at Nottingham Law School, specialising in Litigation, Employment & Personal Injury. Rebecca has been working within the legal profession since 2010, and following her two year training contract with a Derbyshire firm, she successfully qualified as a solicitor in June 2015. Rebecca then joined DWS in October 2015. 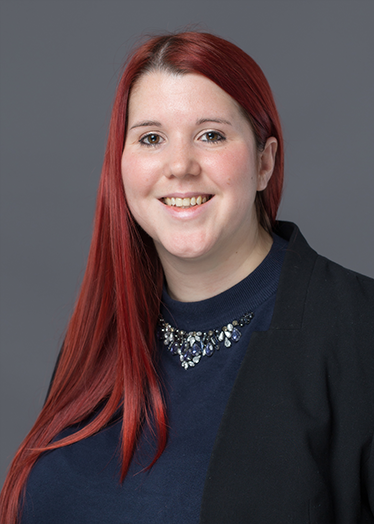 Rebecca has always enjoyed working on a broad case load and currently advises on General Litigation (for businesses, individuals, landlords and tenants), Employment (for employers and employees) and Personal Injury matters. She prides herself on providing excellent client care, whilst also providing the most cost effective and practical legal solution available to the client.